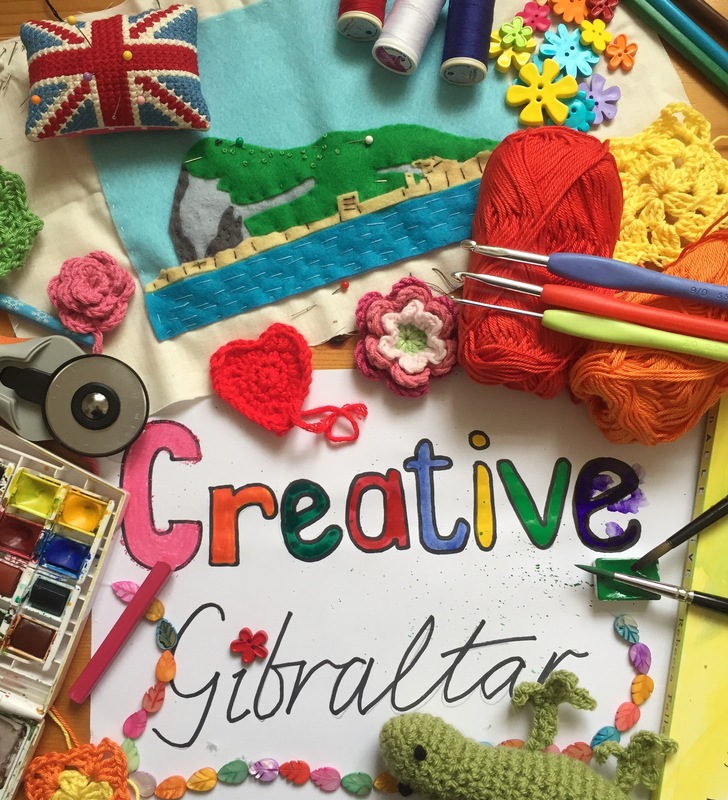 Throughout the month of February here at Postcard from Gibraltar, I am taking a look at some of the very talented creative folk who live here on the Rock. Today, it’s the turn of Deborah M Lawson..
Deborah M Lawson is a Yorkshire born artist who specialises in watercolour painting. 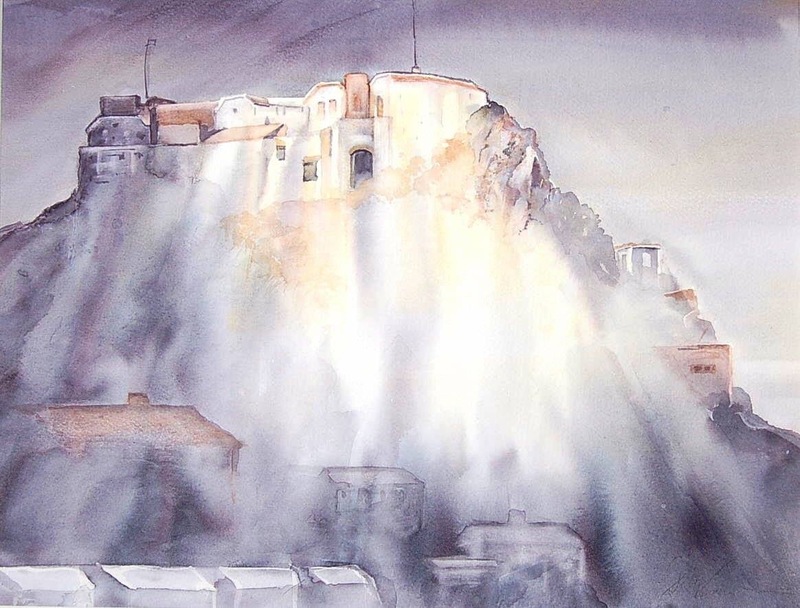 She came to Gibraltar around ten years ago, when her husband’s job moved here, leaving her job as a social worker in England to become a full-time artist on the Rock. 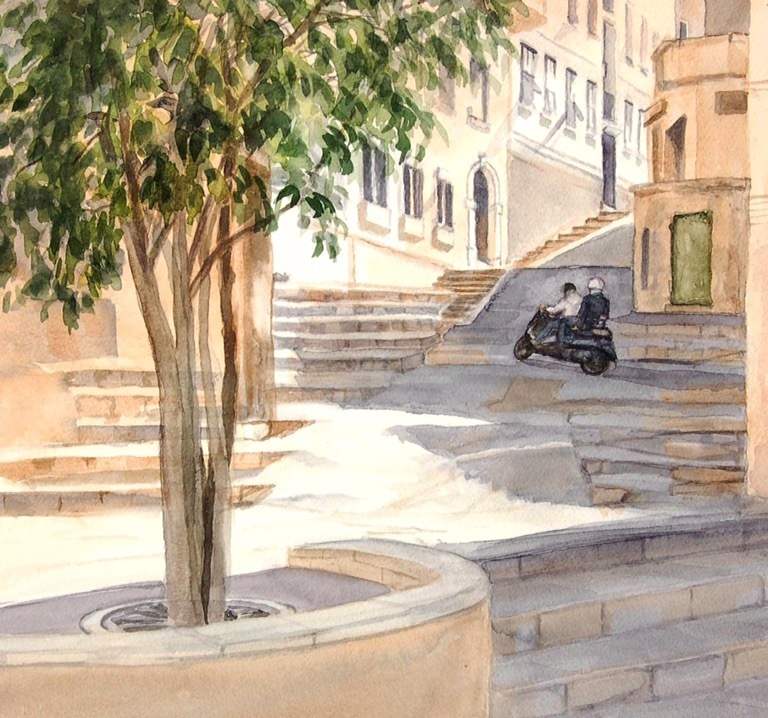 Deborah now accepts commissions and offers watercolour classes to students. 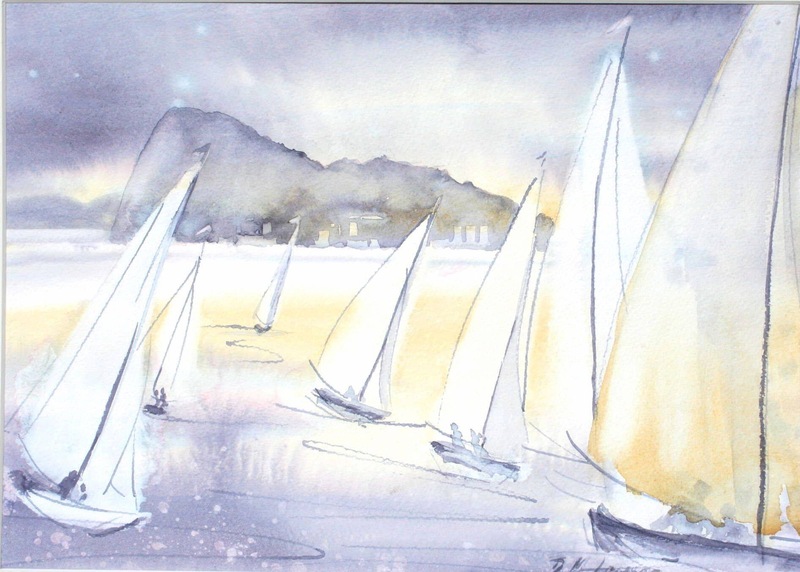 Deborah says she has always been interested drawing and painting and enjoyed art as a child. Her father was a good artist, so she believes she may have been influenced by him. After studying art at A-level, she considered going on to Art School, but was encouraged to follow a more traditional and better paying career path, and so went on to study and take up a career in social work. When Deborah’s children were in full time school, that’s when the opportunity arose for her to get back in touch with her artistic endeavours. Enrolling in a foundation course in Art & Design led to her achieving a degree in the subject. From that moment on, Deborah juggled four jobs, that of mother, part-time social worker, artist (painting for exhibitions) and art teacher. 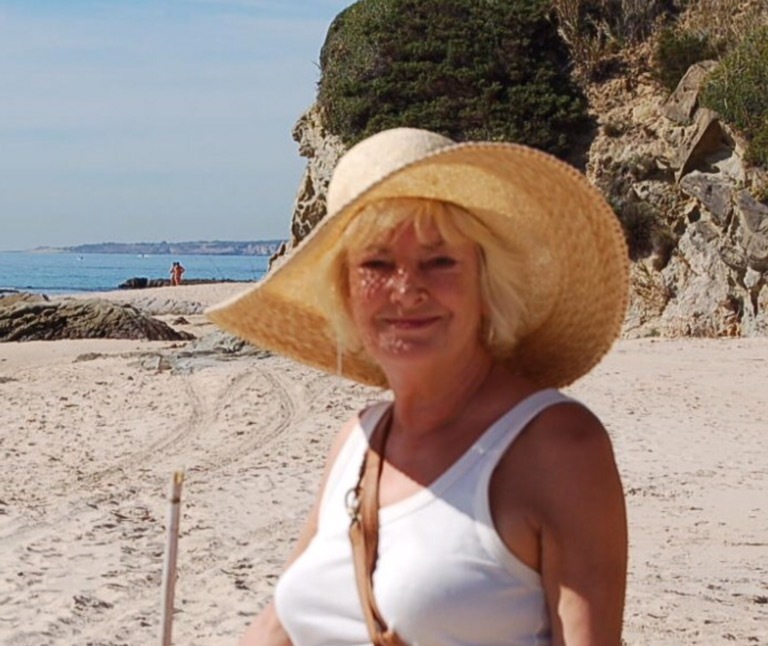 The move to Gibraltar allowed her to leave social work altogether and focus solely on her painting. 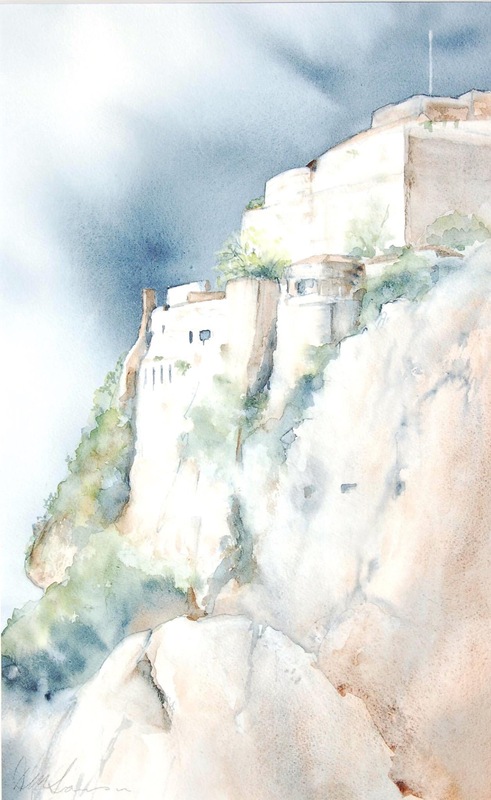 Portraits, landscapes and plants are her inspiration and Deborah particularly likes some of the architecture here in Gibraltar especially “old buildings which look like they are growing out of the Rock like Parson’s Lodge”. She says she’s interested in experimenting with abstract too but that’s harder in watercolour than in oils, a medium she has now given up. 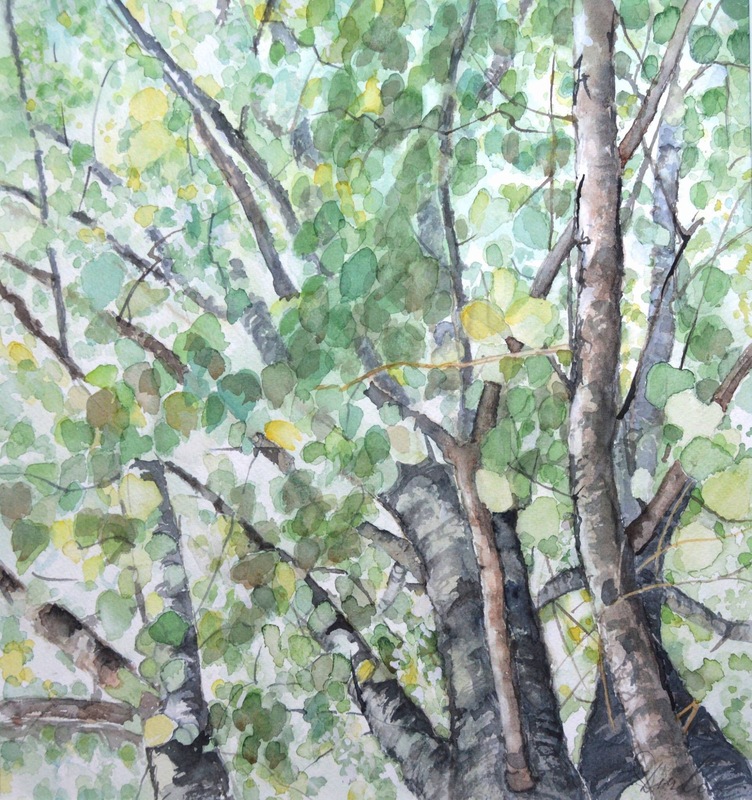 On the subject of teaching, “I love watercolour so I enjoy passing on techniques,” she said “and the excitement it can generate when a student produces something they’re pleased with”. 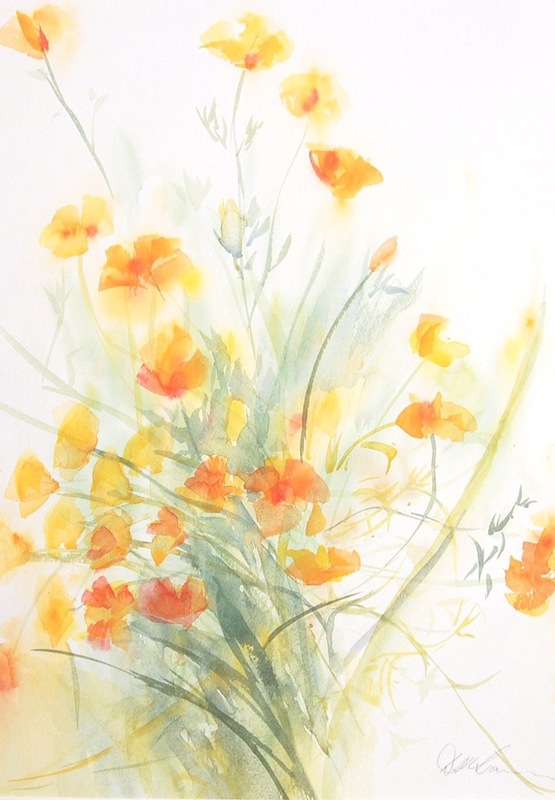 Many of Deborah’s students come to her as complete beginners and when they find they can actually paint under her instruction, she finds that very satisfying. “A lot of people find it therapeutic, so that’s rewarding,” she added. 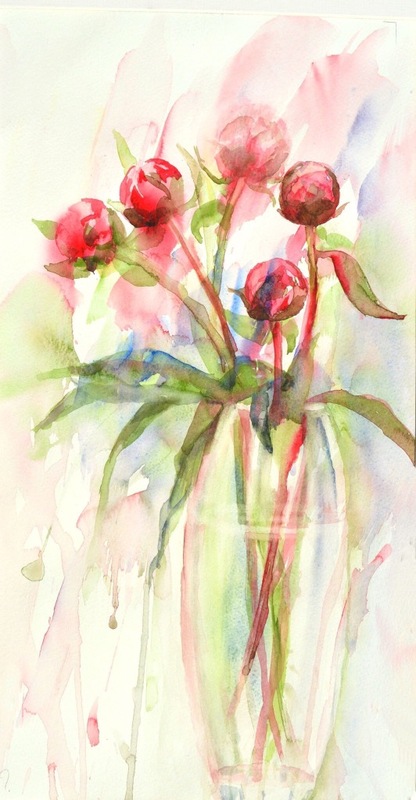 As for her teaching style, Deborah says that she didn’t do much watercolour at Art College, so she has had to develop her own techniques and style by trial and error using books and looking at other artists. She says she made “a lot of muddy messes” before getting the hang of the medium. For that reason, she remarked that she’s “quite directive – you learn a lot faster if you’re shown how to do it”. Her goal as an artist is to continue developing and hopefully sell more paintings. She says she would like to develop some more abstract work too. Does Deborah have any advice for aspiring artists? “Work at it, it takes a lot of practice. Do courses, read and look at other artists’ work. Find some artists who’s work you like and borrow their techniques to develop your own style”. Deborah’s work can be seen on her website : www.deborahmlawson.com. She also sells small items at the Arts & Crafts Centre in Casemates Square and the Cruise Liner Terminal. Wow, what a brilliant artist! 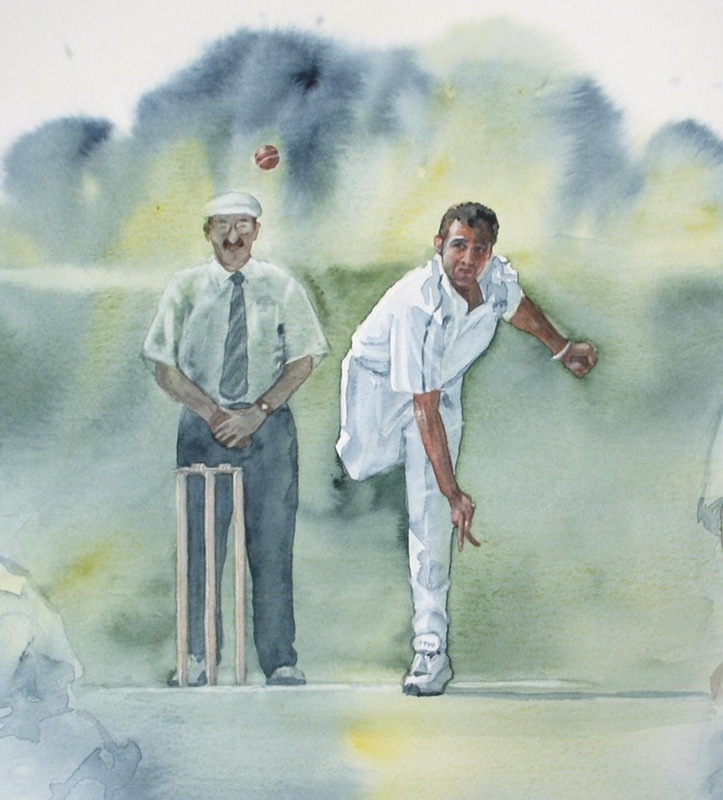 I particularly love the cherries and the cricket portrait – fabulous! Those are some fantastic works there. My nan had just started getting acrylic lessons from a neighbour and looking through her body of work was amazing. And some of her students work too! Hello Eddie, I will pass your details onto Deborah and she will be able to make contact with you.